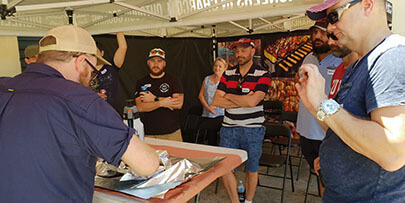 Last weekend, aspiring BBQ pitmasters attended a 7 hour BBQ Competition Masterclass at our Moorebank showroom in Sydney. 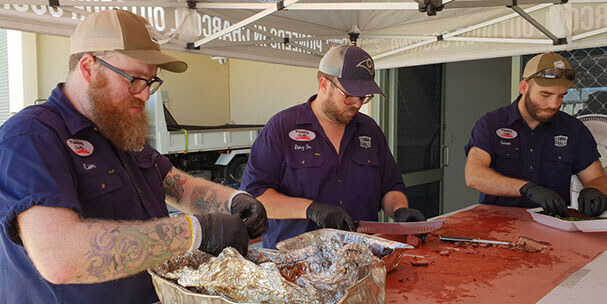 Hosted by the Flaming Coals BBQ team, students learnt how to trim, season and BBQ Brisket, Pork, Chicken, Ribs and Scotch Fillet to ABA and SCA standards. 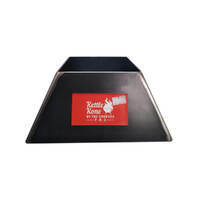 The group were also treated to a "fried, not fried" chicken wings demonstration using a Kettle Kone. Students also learnt the very important part of presenting the BBQ dishes for judging and enjoyed an all you can eat BBQ lunch and drinks. It was a great day where likeminded BBQ lovers shared stories, recipes and ideas. There was also ample opportunity to have specific questions answered one on one by our Pitmasters. Interested in attending one of our Masterclass events? We would love to have you along! Please register your interest here.